WHY ADCB LTD FOR YOU? 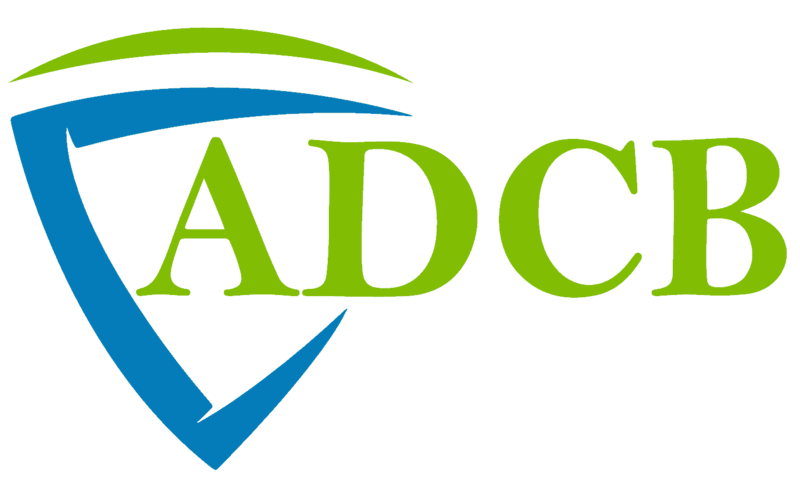 We, the people working at ADCB Ltd, believe that safety belongs to all and we have worked very hard to bring the best yet affordable technology for one and all. Unlike any other companies, we have the authorised dealership for the major and the most reliable brands of Security Equipment in the UK. With every member of the team being fully qualified, trained and experienced, we have made sure that every customer is dealt with the best of the service and that has resulted us in being one of the biggest security companies in Leicester, UK and has also boomed our business worldwide. We also provide no obligation, free advice and quote service to anyone in need. For your need of AOV Window, HMO Alarm, CCTV and Security Cameras get in touch with us today. 2M Vandal-Resistant Network IR Dome Camera. A camera that can be setup to live stream on smartphone devices and computers. Get live notifications on your phone whenever the camera detects a movement. Whether its Day or Night, you can see without any trouble. You can use this camera with most of the DVRs in the market without additional equipment. Loitering, Directional detection, Fog Detection, Audio detection, Sound Classification, Tampering. Be up-to-date with the time. Get your Palm Vein Recognition System today! We are delighted to see that you are on our website. Looking for assistance? Drop us a line so that we can get in touch with you.